Beaverton is a close in western suburb, and it is home to quite a bit of industry and jobs. The Nike campus is in Beaverton. 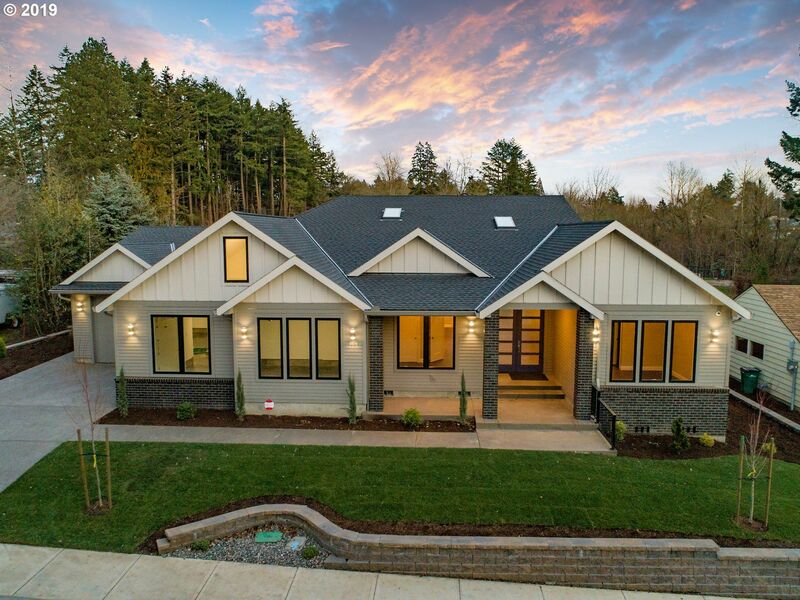 Single-family homes in Beaverton, Oregon are generally less expensive than homes in Portland, and lot sizes are usually larger. 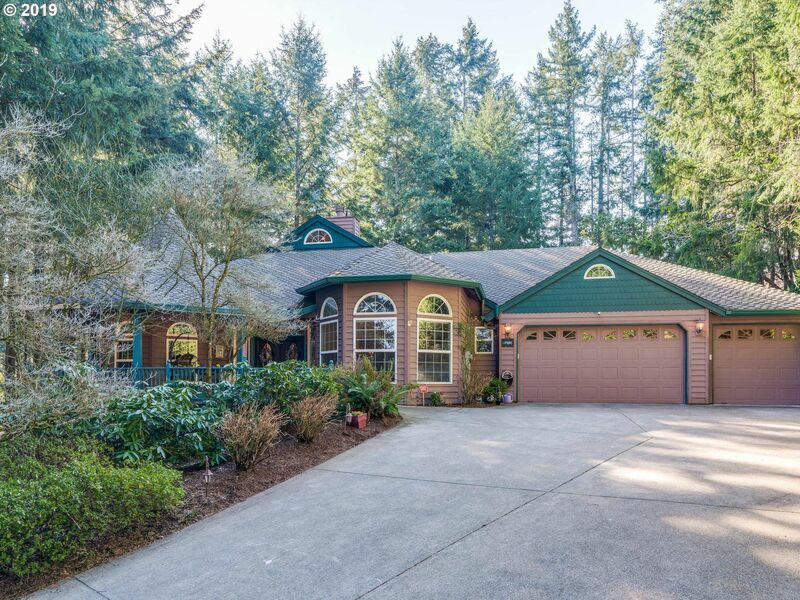 Beaverton is becoming more and more popular as the prices in Portland continue to rise. 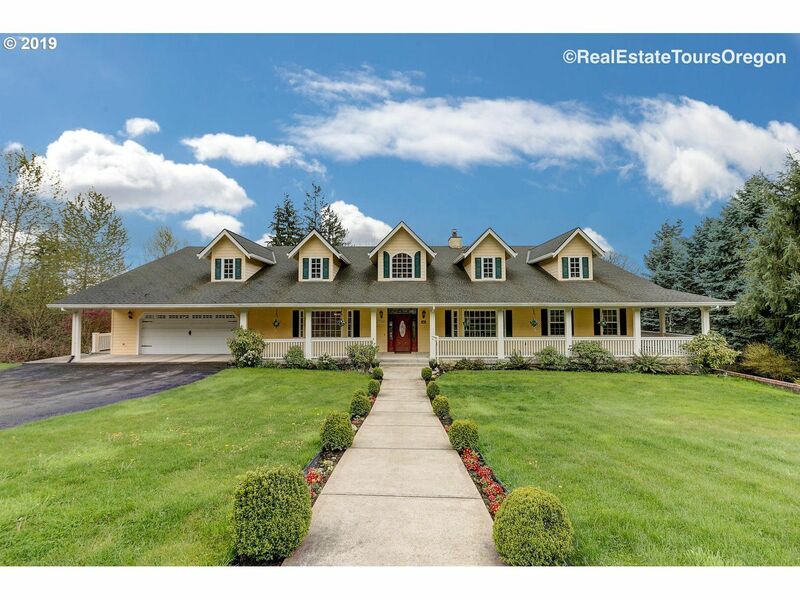 In the last 30 days 136 homes have sold in Beaverton ranging from $286,000 up to $1,525,000. The average price per square foot is $215 and the average market time is 29 days. The average size of these homes is 2184 square feet. 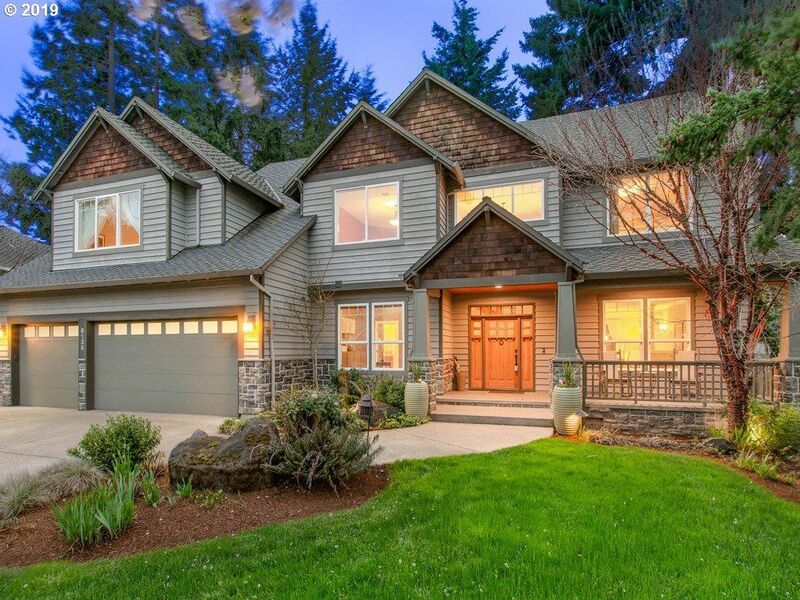 Prices have increased across the board in Portland and it's suburbs, including Beaverton. 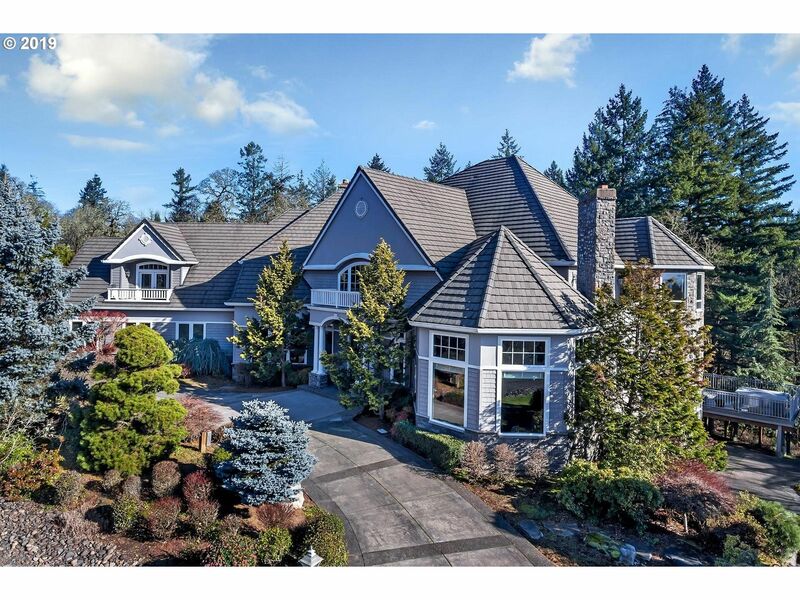 If you are interested in looking at homes in Beaverton please give us a call today. Stunning custom-built wine country Bed and Breakfast! Relax on a rocking chair on your wrap-around porch overlooking trees, protected wetland, and pond. 8 min to Washington Square, minutes to Ponzi & best local wineries! High ceilings throughout, Brazilian cherry hardwoods. 4 en-suite bedrooms. Main level living with bonus area downstairs and incredible wood workers shop! Perfect multi-gen home. Professional landscaping, fruit trees. 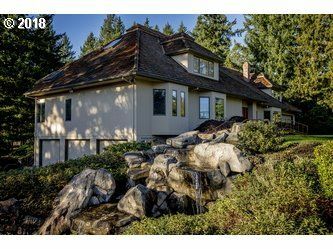 Live in stunning privacy on over five and half acres in the forest at the foot of Cooper Mountain. Secluded, quietude just north of Renaissance Street of Dreams. R-6 zoning allows development now or future potential. 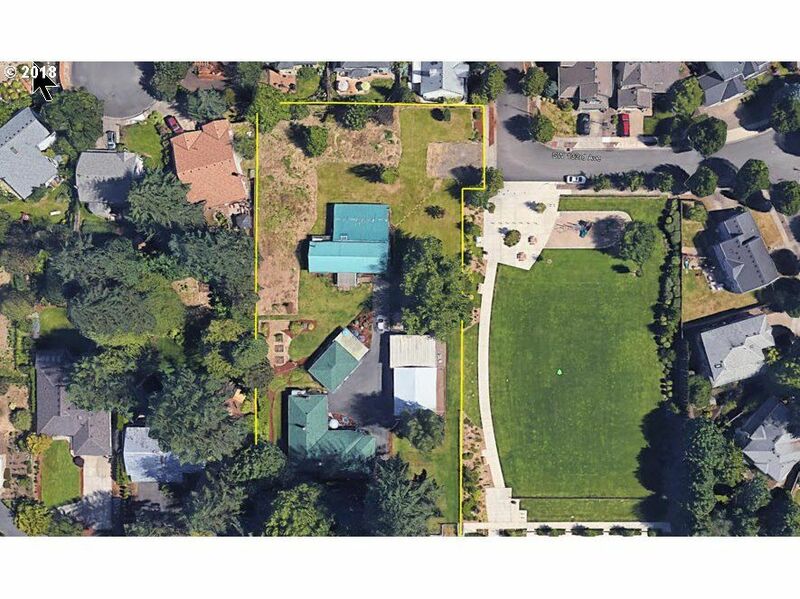 19-lots including house in the previously approved "Cooper Peak" subdivision. Great custom house with many options, storage, and surrounded by greenspace. In NEW Mountainside High School district. 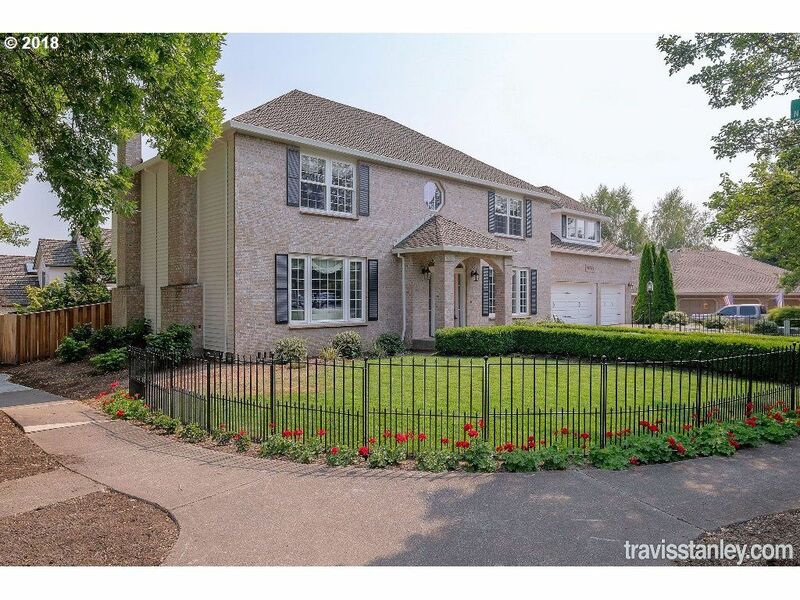 Beautifully maintained custom home with two masters on main. Fully ADA equipped with elevator. Updated kitchen with quartz and new appliances. In-law suite with laundry and separate entrance. Bonus area on the lower that is perfect for home theater. Beautiful outdoor space, backing to wooded THPRD land, perfect for entertaining. Includes gazebo, deck, and shop with power. See https://tours.mcimagery.com/1253602?id for images. Brand new elegant, modern home. Quality construction with 12ft ceiling, high-end finishes. Gourmet kitchen w/ quartz island & Jenn-air appliances. Spacious, light-filled w/ skylights - open floor plan extending to large covered outdoor patio. Versatile 4th room for office/bedroom. Close to Jesuit HS and new Kaiser. Home backs to Kennedy Park. Grand NW executive one-owner home on a lovely Cooper Mountain cul-de-sac. Entertainers dream. Seller has enjoyed hosting parties inside and outdoors in this private backyard retreat. Main level bdrm/den connected to full bath. Bonus Room insulated and sound wired for media/theater experience. Cat5 wiring throughout. Landscaping inc lighting, water features, 6-zone irrigation, pergola, hot tub. Garage for 3 cars plus shop, or 4 vehicles. 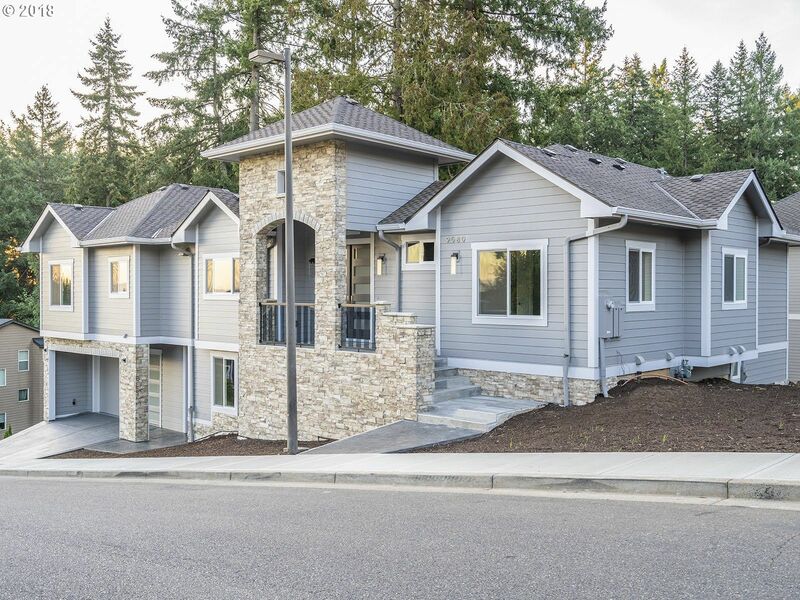 Exquisite one of a kind, very high end New construction on Cooper Mountain! Custom designed & built, 6 bed, 5 baths, 2.5 kitchens, 2 full size private decks backing to greenspac, 2 laundry rms! 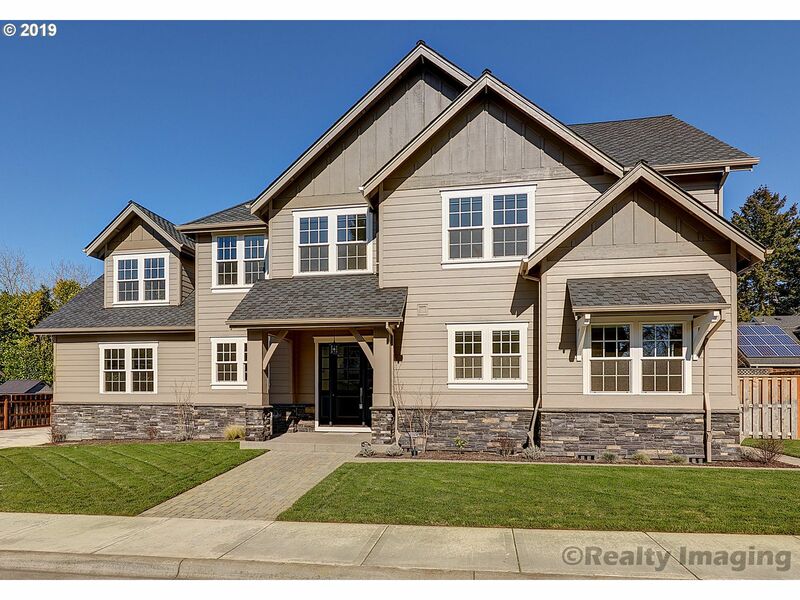 Exceptional craftsmanship w/tons on crown molding & wainscoting thruout, Quartz slabs in both kitchns & all baths, dual zone A/C & heating, tankless water heater, central vac ready, electric car outlet. Beautiful views! Incredible appeal throughout this gorgeous new construction home located in the Raleigh/West Slope neighborhood. Sleek design & functionality with exceptional high quality finishes. 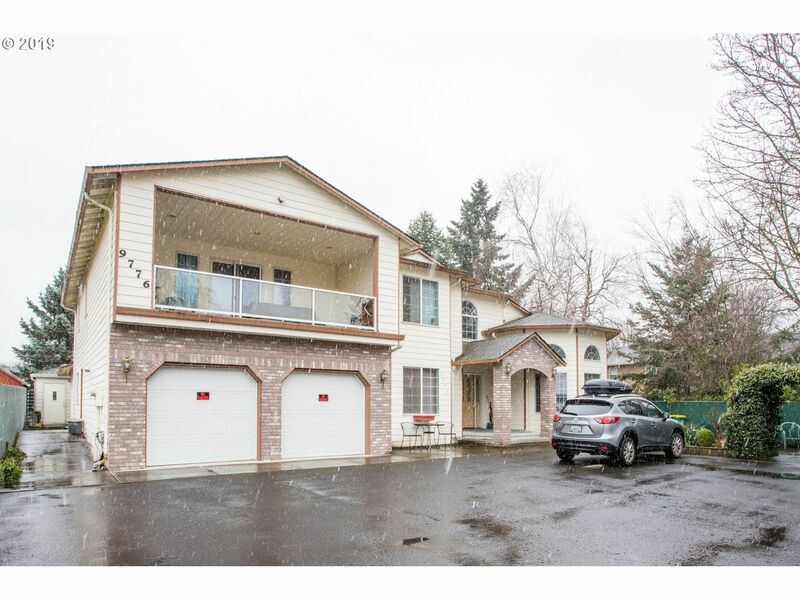 Main level office, two story great room with window wall & fireplace, all bedrooms plus bonus on upper level. 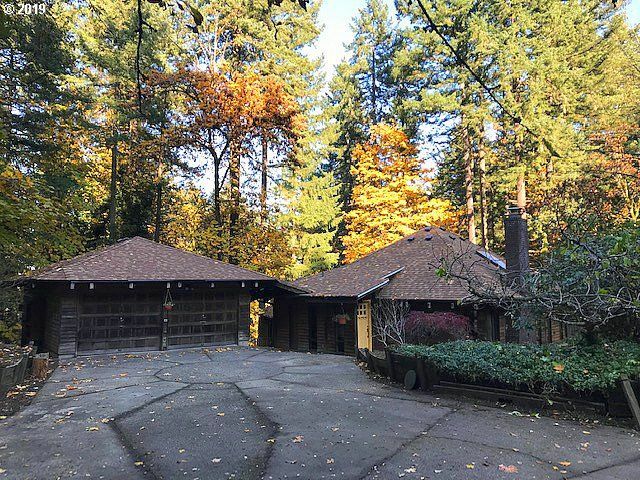 Outdoor living includes covered outdoor retreat with fireplace, level lawn and fully fenced backyard.Handy location to freeways, Nike, dt Pdx & more!